There may be a few more F-bombs dropped around the Magic Kingdom. The Walt Disney Company has enjoyed a squeaky clean image as the preeminent provider of family-friendly entertainment. 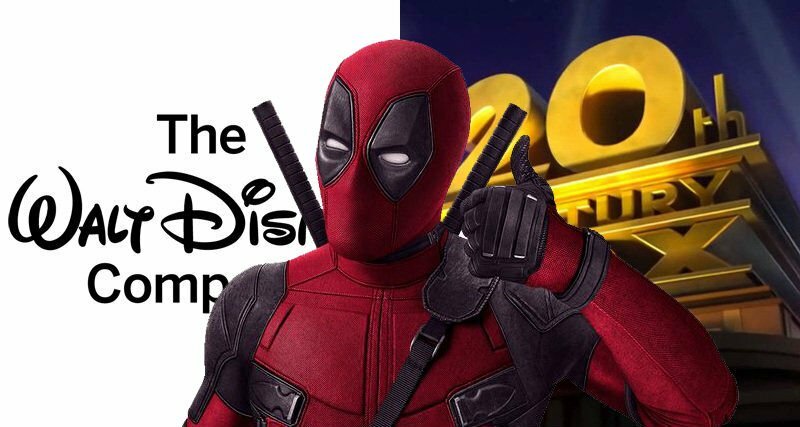 However, things may get a little less wholesome with the upcoming acquisition of much of 21st Century Fox’s film and television assets, a $71.3 billion purchase that will bring darker brands such as FX and Fox Searchlight into the Disney fold. It also means that Fox, which has reaped big profits making R-rated Marvel superhero films such as “Deadpool” and “Logan,” will now be reunited with the Avengers, a team of heroes that never breaches the PG-13 parameters while saving the world.